In March I was fortunate enough to be invited to the wonderful Bedford Lodge Hotel & Spa in Newmarket, Suffolk. The privately owned hotel is the only 4 AA red star hotel in Newmarket is set in three acres of beautiful gardens. The first thing to note about this hotel is the drive, having left the A14 and a short drive into Newmarket the road towards the hotel is surrounded by notable race horse training centres which provides a most pleasant drive down to the hotel's carpark. There is a huge focus on hospitality at the hotel and all the staff are incredibly accommodating from check in to the food and beverage teams. Rooms are well equipped and facilities include fresh coffee, Molton Brown toiletries, bathrobes and much more. The view from my room across the Godolphin Stables was also spectacular a real highlight. Events facilities have recently been refurbished to an exceptional standard and the sales & events team are most happy to provide bespoke offerings for all kinds of events. A private garden can also be included for event hires. Spa facilities are separate to the hotel's main building which I think is a huge advantage for corporate event bookers, whilst there is a gym and pool within the main building for those morning or late night work outs. This is most certainly a venue to consider for corporate and private events alike! The venue is housed in a former grade II* listed church and is the perfect location for a corporate dinner in a unique space. Seating up to 200 guests and more for standing receptions the venue can be used for all styles of events. The Penthouse sits above Fibre one of Leeds most popular nightspots. The space has been beautifully refurbished and boasts a separate entrance, private toilets, stunning interior design, bar, DJ booth and professional staff. The venue is the perfect spot for VIP parties, client entertainment, product launches and more. Canapé and drinks receptions are perfect here, right in the heart of the city. With a choice of rooms Leeds City Museum provides the perfect space for corporate dinners, product launches and weddings. With true Leeds heritage and a location right in the heart of the city. A self styled "urban luxe" space situation a stones throw away from Bridgewater Place. 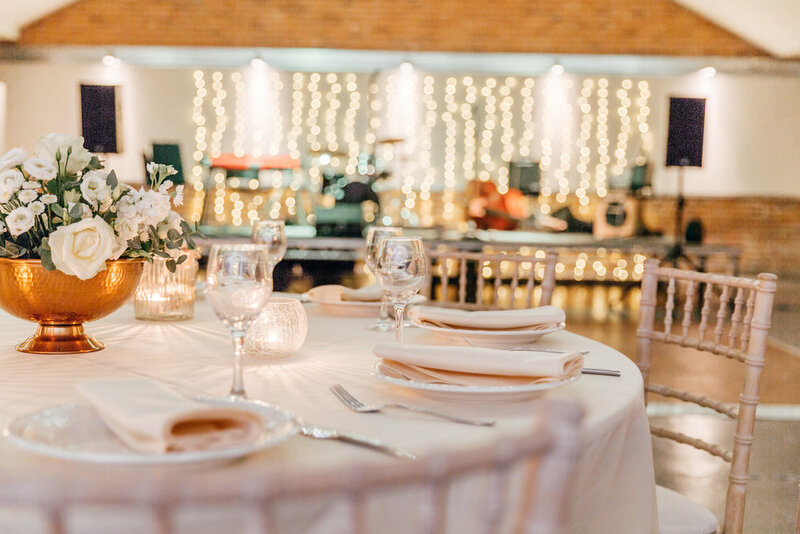 The venue has a unique industrial style and provides the perfect space for weddings and corporate events alike. Situated in Roundhay Park one of the largest parks in Europe. The Mansion has stunning views across the park and is the perfect back drop for away days from the city, creative days, corporate entertaining and more. Just ten minutes drive from Leeds train station.